A former Russian diplomatic official and an Argentinian police officer are among those arrested in connection with a large cocaine seizure at the Russian embassy in Buenos Aires that prompted a year-long investigation into an international drug ring. 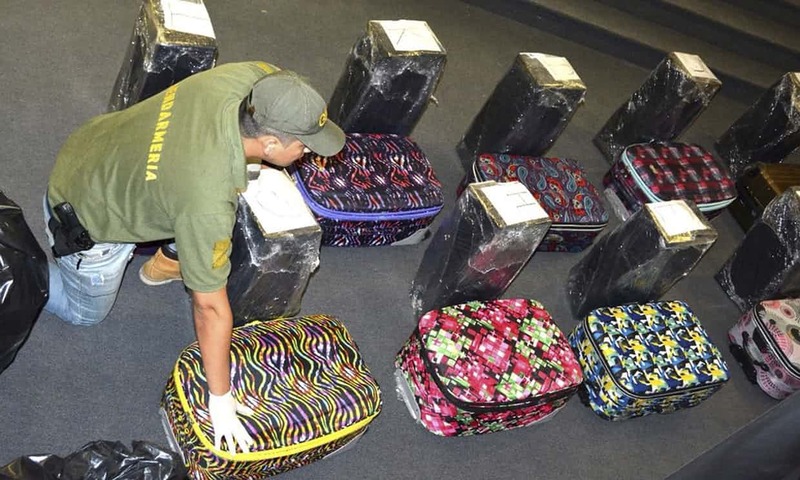 389 kilos (860 pounds) of cocaine were hidden inside luggage found in a school annexed to the embassy in December 2016. Alexander Chikalo and Ivan Blizniouk, a police officer accused of providing contacts to jump through customs controls, were arrested.